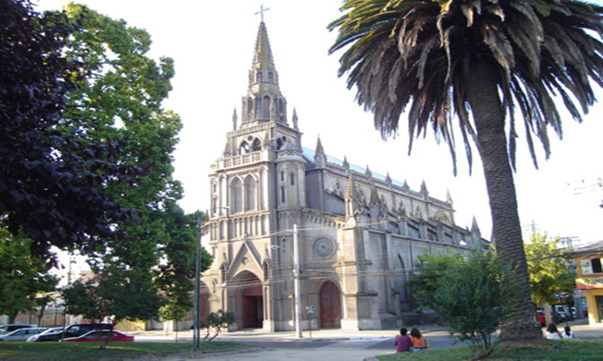 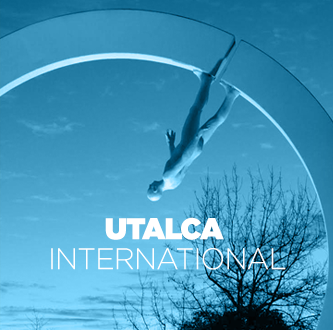 Talca is a city of Chile, capital of the Region of Maule and of the homonymous province. 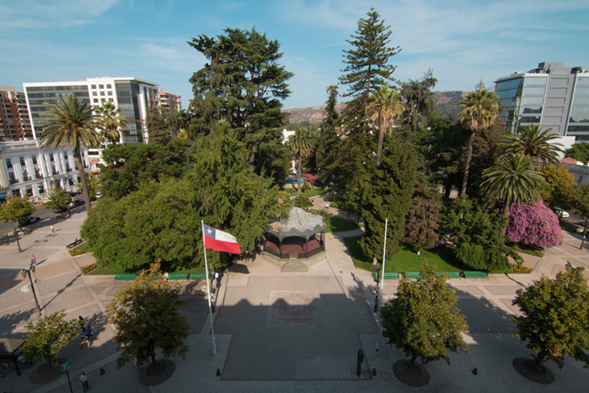 Administrative, economic and cultural center of the region is one of the most populated cities of the Chilean Central Valley. 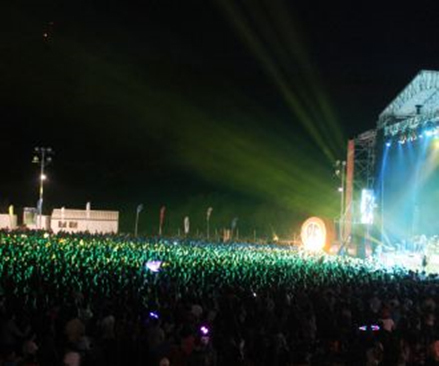 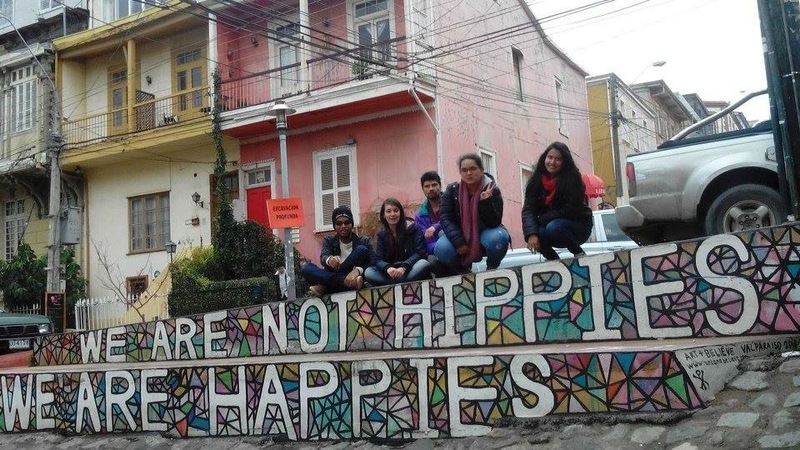 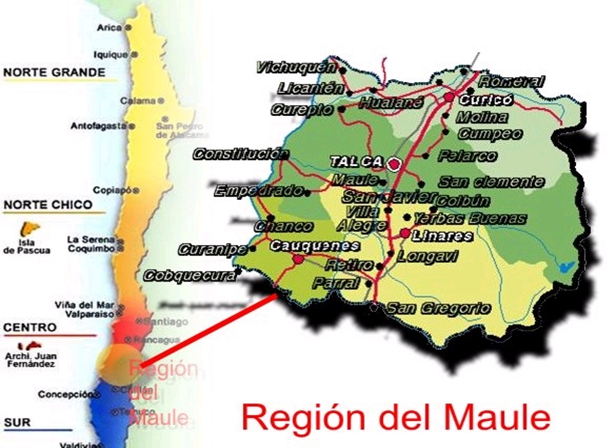 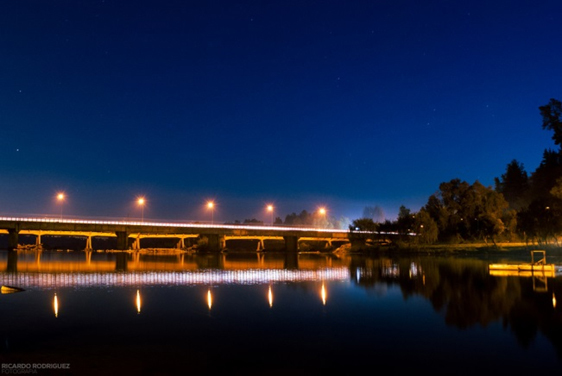 According to the preliminary data of the 2012 Census the city of Talca has an estimated population of 200,461 inhabitants, not counting the inhabitants living in the south area of the city, who belong to the commune of Maule, forming the recent Talca- Maule. 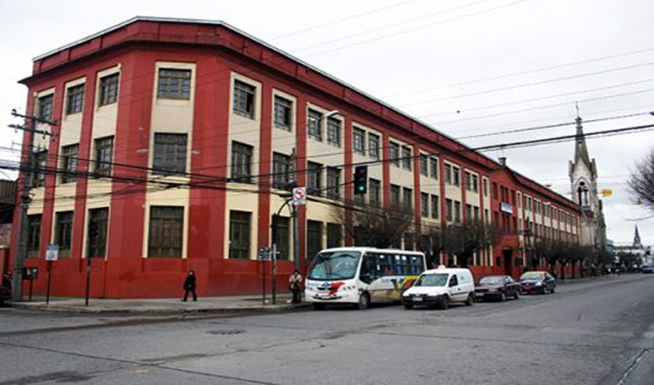 The city is located in the Intermediate Depression, in a valley that extends over much of the continental territory of Chile which is located in the space between the Cordilleras de la Costa on the western side and the Andes on the Eastern. Its boundaries are: to the North a conventional border with the communes of San Rafael and Pelarco; to the West the hills of Pencahue’s Valley; to the South the Caivan estuary that separates it from the commune of Maule and to the east, a conventional border that separates it from the commune of San Clemente. 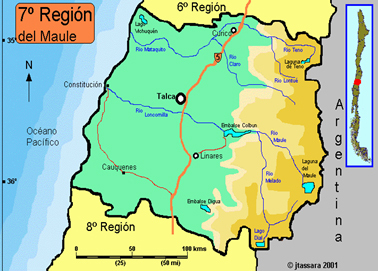 Talca's climate is continental Mediterranean, typical of the country's intermediate depression. 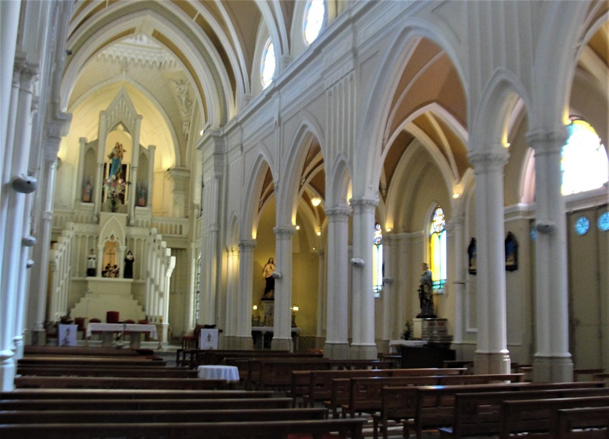 It has a dry season of 5 months. 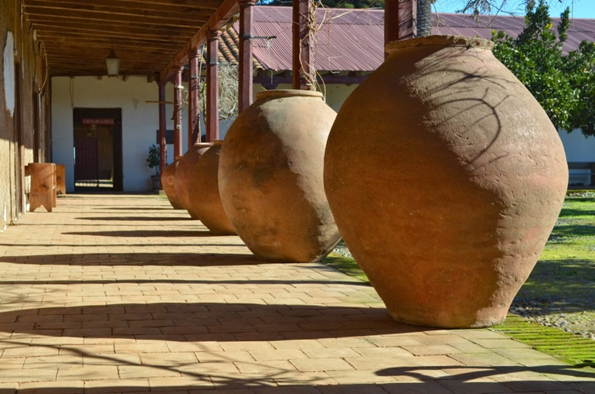 The rainfalls are almost exclusively of frontal origin and more intense in winter.  The total rainfall between May and August corresponds to 70% - 75% of the annual total, indicating that in these latitudes non-winter precipitation reaches some importance. 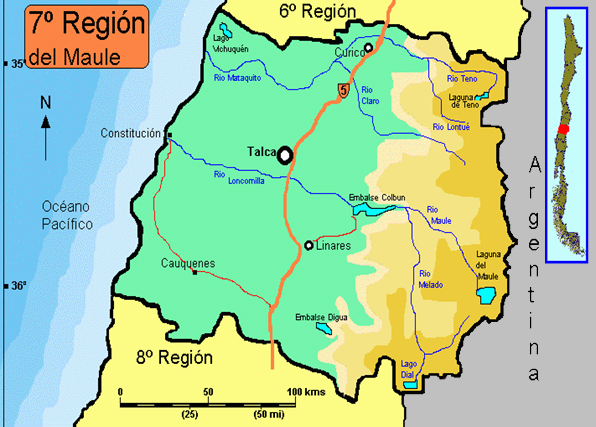 The total precipitation in Talca is of 750 mm, although these are distributed in only approximately 70 days, but when these occur they are usually driving rain accompanied by strong winds. 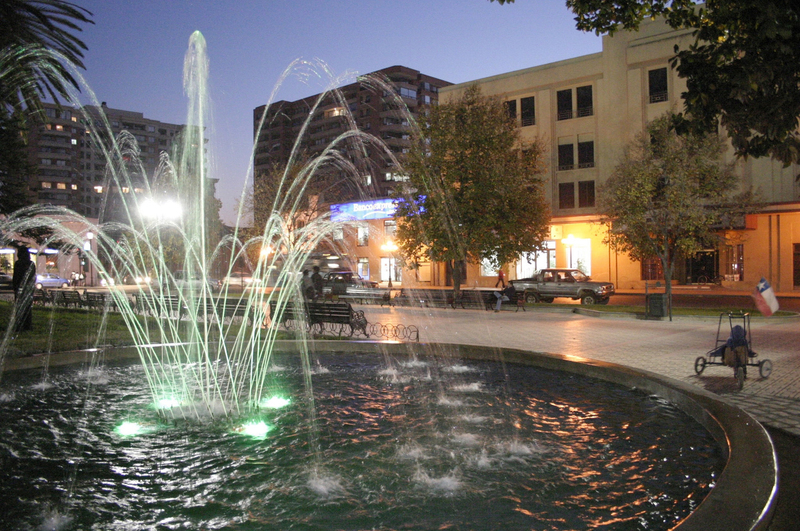 The temperatures are quite extreme with important differences between day and night, with an annual average of 13 ° C. Winters are cold with frequent rains and fog. 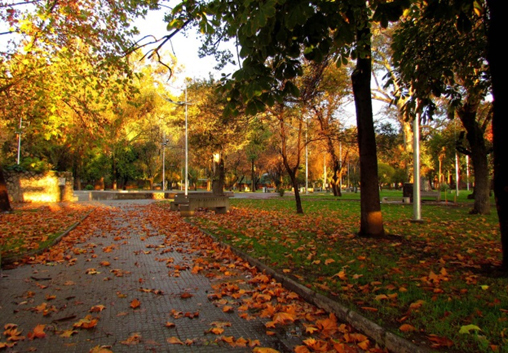 Frosts are also frequent from mid-autumn to early spring, reaching below 0 ° C on most winters. 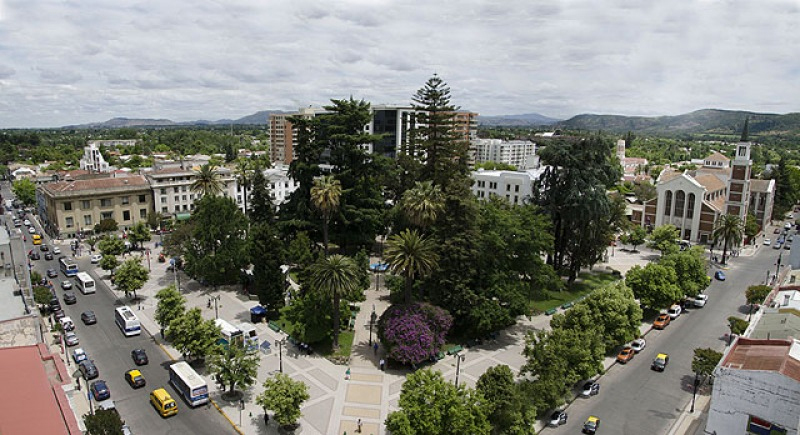 Summers are usually hot and dry with maximums often exceeding 30 ° C but with fresh minimums, slightly above 10 ° C.
Plaza de Armas: From here, the numbering of the streets of Talca by its cardinal points: 1 North, 1 East, 1 South and 1 West. 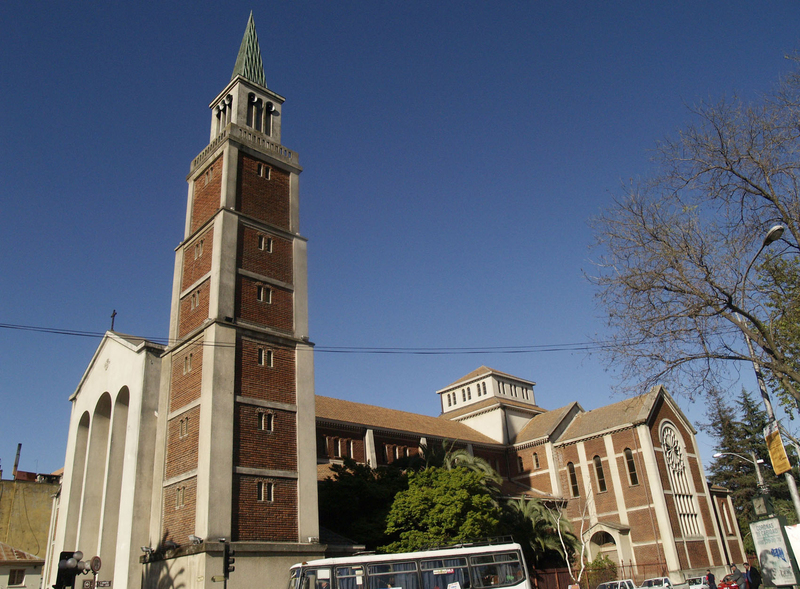 It is surrounded by buildings of civic and religious importance, such as the Cathedral Church (completed in 1954), the Municipal Council Office , the Municipality and the Post Office. 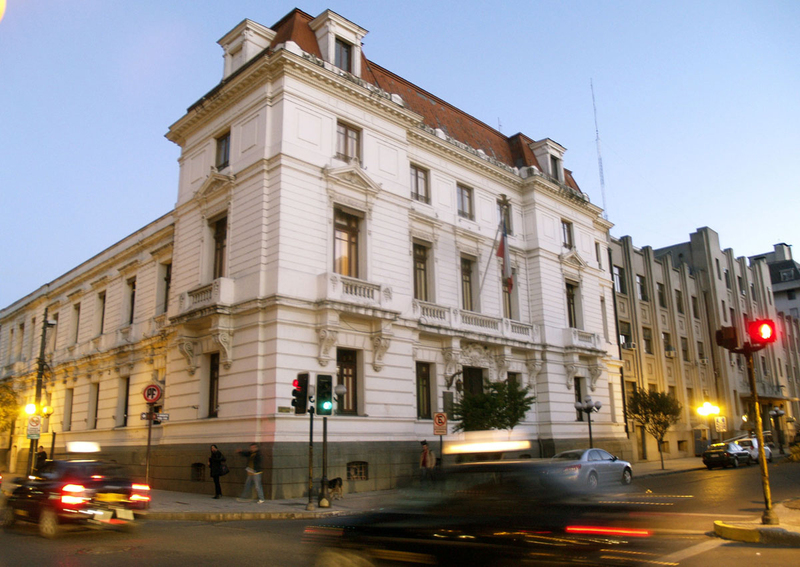 Also, in the intersections of 1 South Street and 1 East, is the O'Higgins building, which houses the Public Ministry. 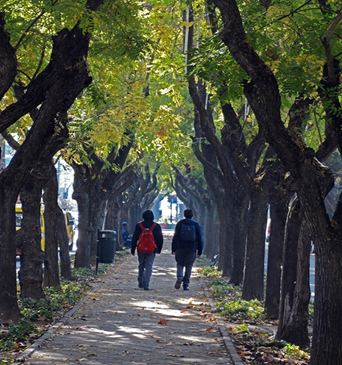 Paseo 1 Sur and Central Market: LCalle 1 Sur is the main commercial artery of the city, with a greater influx of pedestrians between the intersections of streets 4 and 8 Oriente where the main commercial stores by departments of the country have been installed giving place to a pedestrian walk in the middle of the modern buildings. 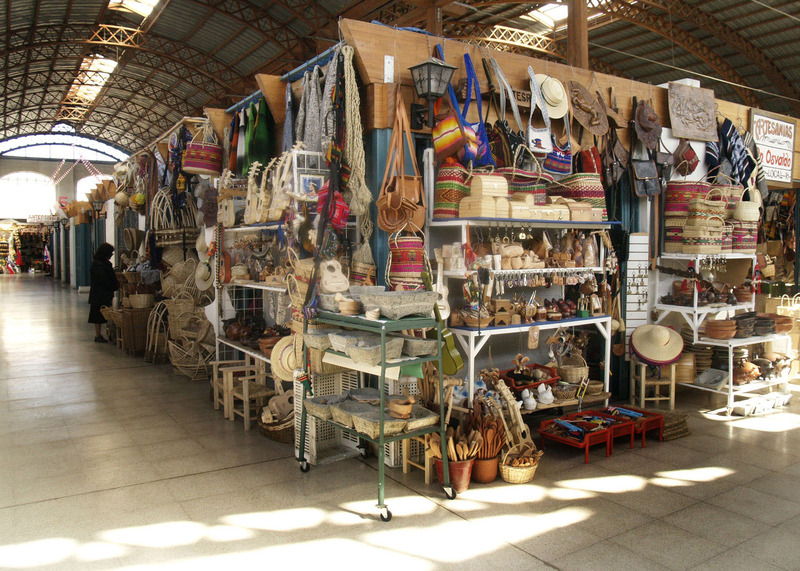 One of the oldest buildings whose architectural beauty and construction dates back to 1865 is the Central Market. 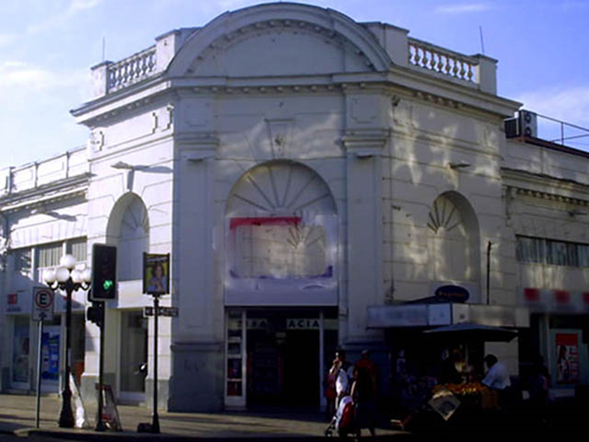 Despite being destroyed by a fire, it still preserves its beautiful frontage that hopes to be restored and reinserted as one of the most popular attractions of the city. 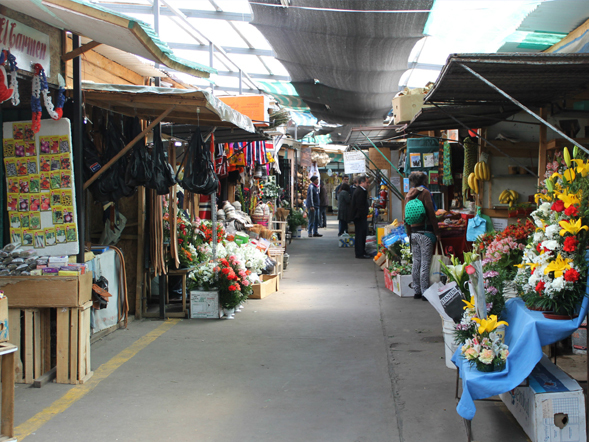 Its facilities, despite the circumstances, still houses small restaurants with typical food and handicrafts of the area. 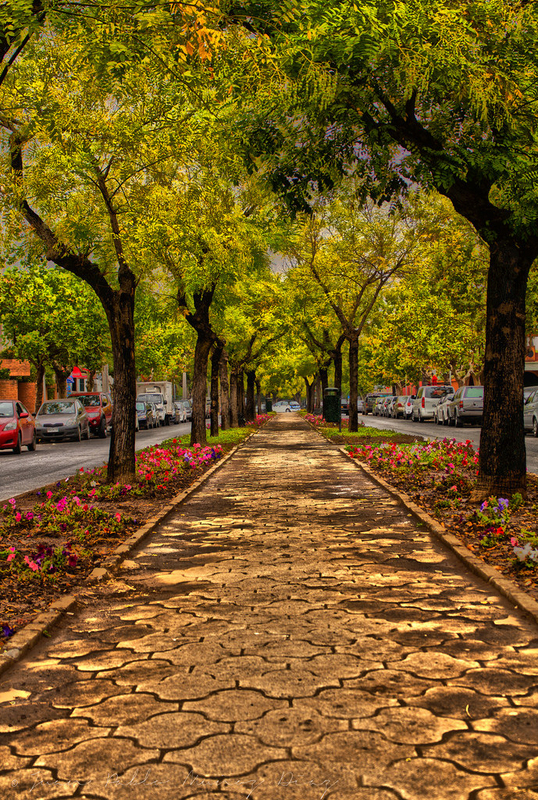 Avenida Isidoro Del Solar: Isidoro del Solar Avenue due to its oblique layout, is better known as “the Diagonal” by talquinos. 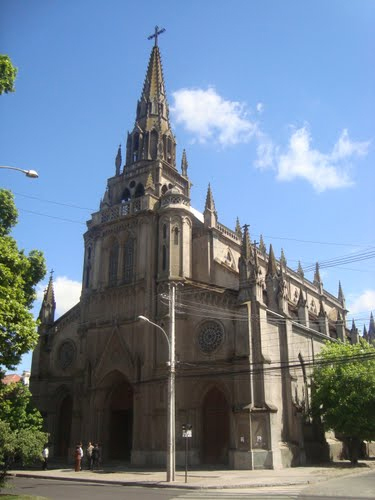 It was designed by the same mayor Del Solar in 1929, after the destructive earthquake of the previous year. 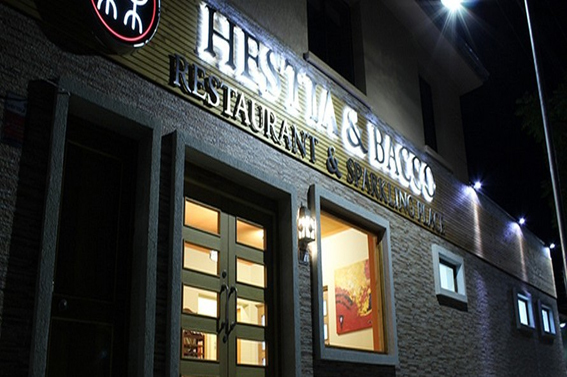 Today, it is an active center of the talquina nightlife with dozens of restaurants, pubs and dance venues. 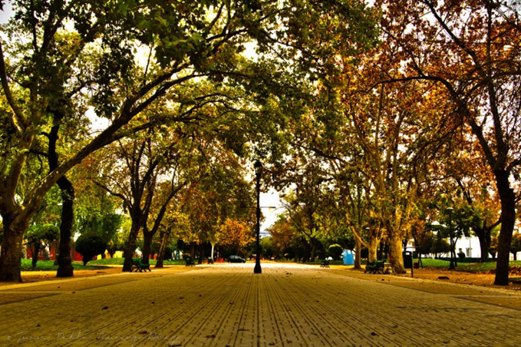 Alameda Bernardo O'Higgins and Claro River: Alameda Bernardo O'Higgins (4 Norte Avenue) is one of the longest Alamedas in Chile with 18 blocks of extension (about 3 kilometers). 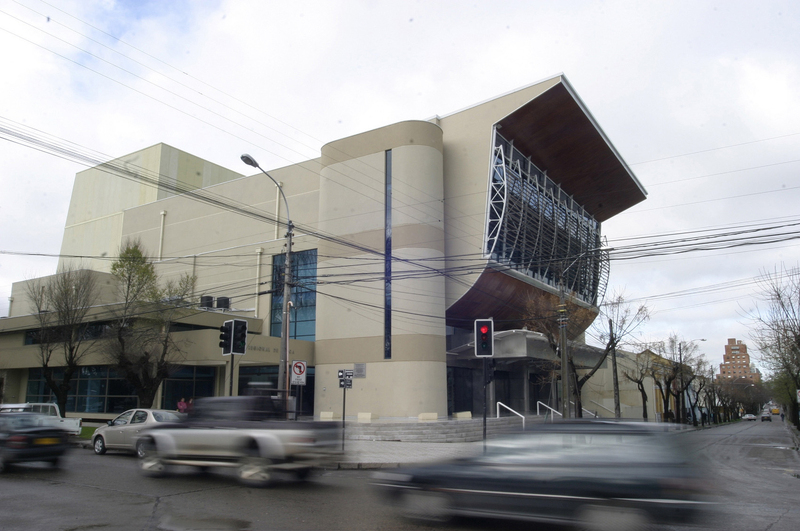 Along its route are located various civic and educational buildings to culminate in the Claro River. 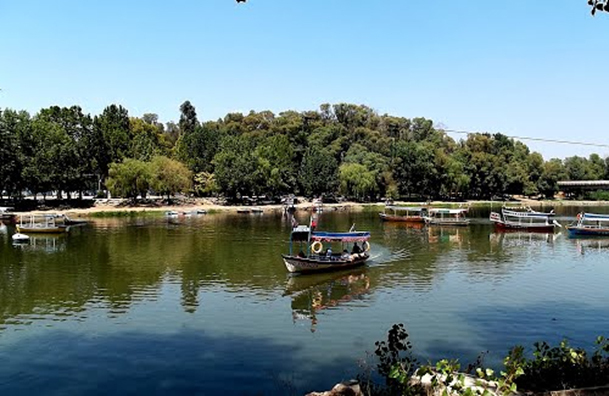 On the east shore of this river is Guillermo Urzúa Park, a real forest, with varied attractions such as a pedestrian promenade, restaurants, games and boat rentals. 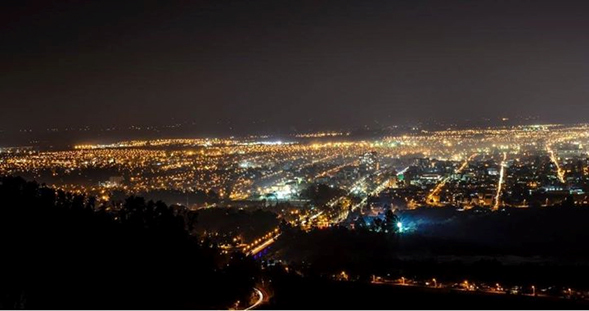 On the opposite side of the Claro River is the “Cerro de la Virgen” whose name is given by a Sanctuary located at its summit that allows the panoramic view of the city while its slopes offer the opportunity to practice sports like cycling and motorcycling. 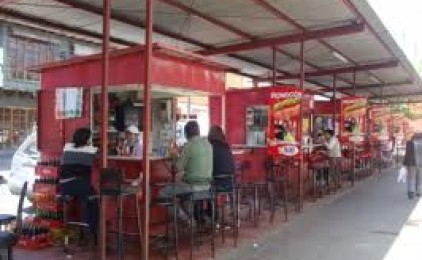 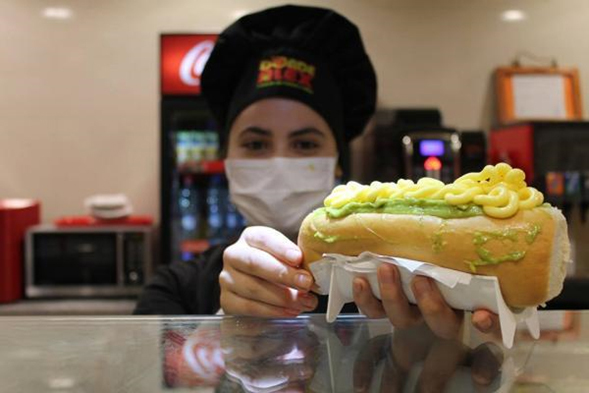 Avenida 2 Sur: it is a gastronomic and nightlife nucleus congregating small fast food restaurants in which you can find the famous “Completos” of Talca ( hot –dogs) recognized at national level and near there, it is also possible to find some pubs and restaurants. 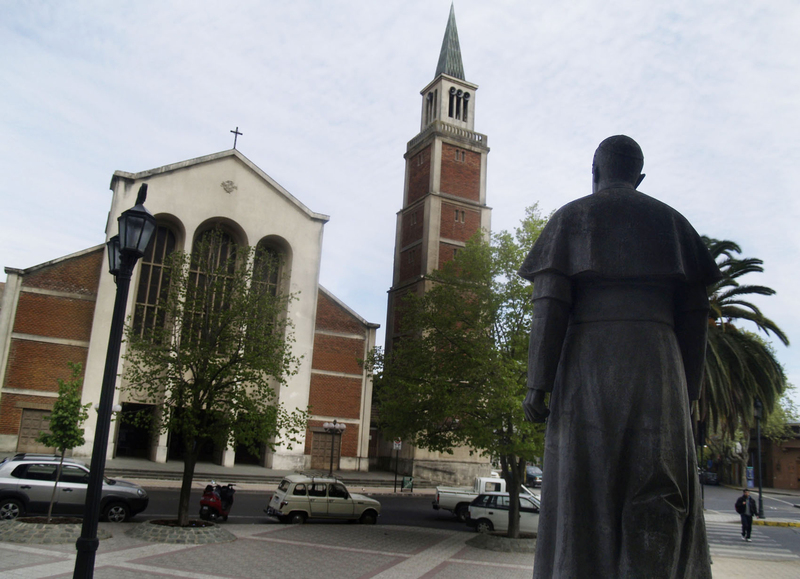 Along this street, it is Plaza Ignacio Serrano (entre 7 y 8 Oriente) and in front of the Railway Station, the Plaza Italia or the Loba, homage to the Italian colony 1942. 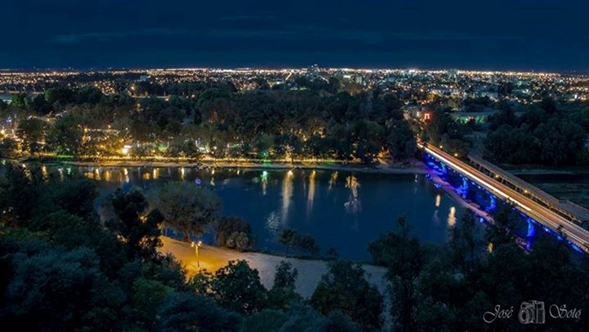 Villa Huilquilemu and East Zone: Along Avenida San Miguel (It becomes the International Route CH-115 to Argentina) the commercial area called Mall Plaza Maule and the new Grand Casino of Talca. 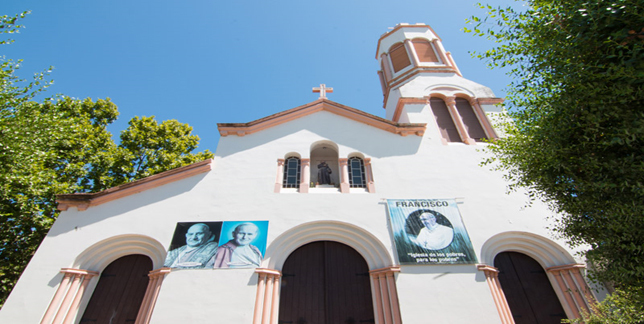 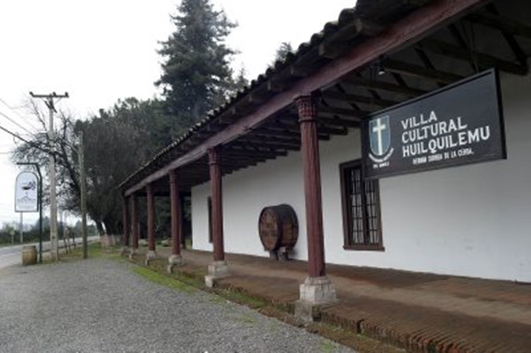 Following the same avenue it is located The central house of the Catholic University of Maule and 6 kilometers further on, is located the Museum and Cultural Villa Huilquilemu Hernán Correa De la Cerda which is administered by this university. 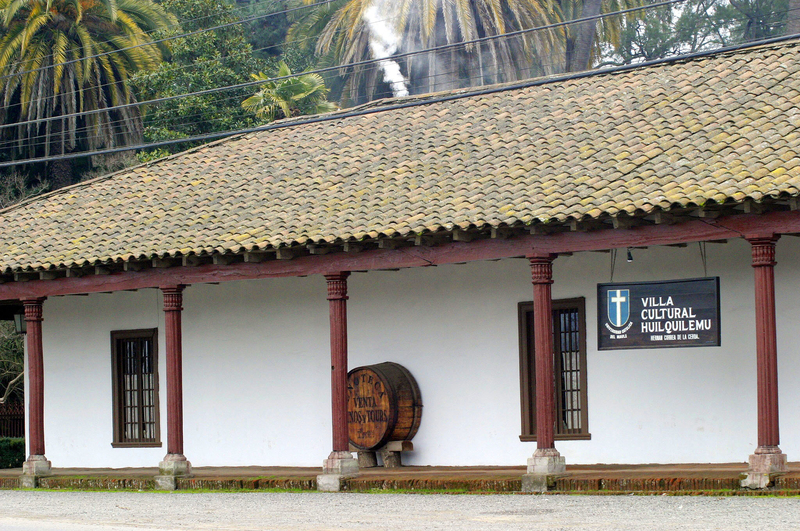 This museum is an enormous and old patronal house with mud brick walls, now conditioned and restored to show the colonial past of the region. 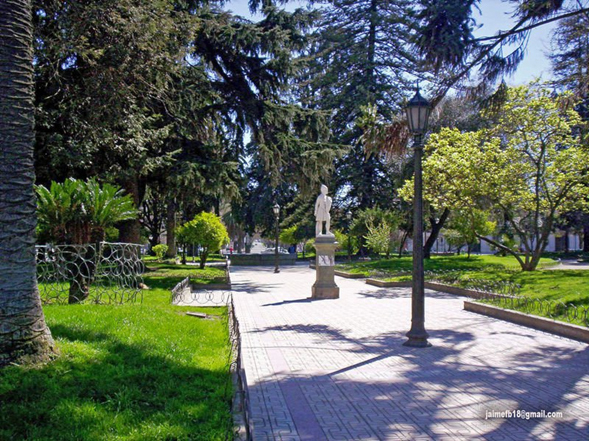 The church, the halls, the furniture, the patios and an enoteca surrounded by the immense park are a very representative construction of the past life in the region.